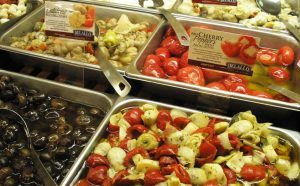 Cortina’s market is yet another Italian market that is popular for its authentic Italian cuisines as well as culture. Owing to the fact that Italy has some of the finest and sophisticated cultures in the world, it often becomes difficult to bring out the same essence somewhere else. 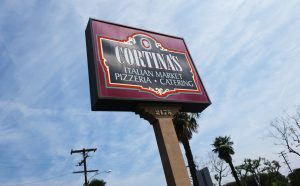 However, the Cortina’s market has gone past those hurdles and has been successful in presenting you the most extravagant eateries out here. Started in 1963 by a duo of two brothers named Tony and Victor, a market is a common place now. Food and family is of ultimate significance at Cortina and they have special recipes which have been handed over from one generation to another. Italian products are their speciality and they are proud of their quality products. Another place, which will amaze you, is the Glorioso’s market. Know more about Glorioso’s market. The traditional recipes are mouth watering yet modern in their approach. 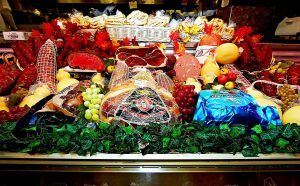 In this market, you are likely to receive some authentic Italian cuisines that are selectively presented to everyone who wishes for it. The most amazing feature of this place is that the recipes are passed down generations after generations. The traditional recipes are mouth watering yet modern in their approach. Therefore, you will have a mixed feeling of both your native place as well as a tint of modern culture. 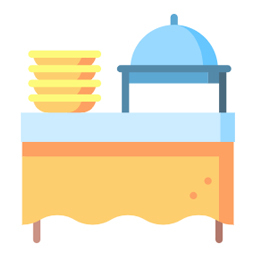 The overall market is divided into three broad sections of products and services they offer are pizzeria, Italian dishes, and a catering unit. 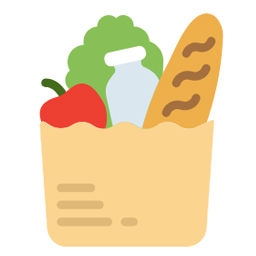 Let’s know about the market and the casual eating services they provide. The market has a wide range of pizzas. 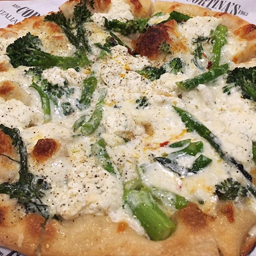 The market has a wide range of pizzas which are specially made with hand-tossed dough and freshly cut vegetables and meat. To add to the flavor further, they are seasoned with exclusive toppings of milk mozzarella and similar items. The homemade sauce is a special serving for the pasta and sandwiches here. So, if you are an Italian foodie, then this is the right place for you to satiate your Italian hunger. The constituents are freshly cut and cooked every single day. The expert staff members work with care to bring out the best of each recipe. Moreover, you can also ask for a customization for the toppings, if you desire to. In addition, they also serve the dishes in an innovative style, which is certain to catch the attention of the guests. The presentation of the common items in an uncommon way is worth it. As you enter the Italian market, be sure that you are entering a world full of extraordinary and peculiar things, which you might not have heard or known before. Although the names of sausages, sauces, and meatballs might seem very common to you; however, the presentation of the common items in an uncommon way is worth it. The chefs here use quality meat, cheese, wine and similar ingredients to prepare the dish in an unconventional manner. The presentation takes the brownie points here and is done very artistically to attract the onlookers. People from all over visit this market. Hence, if you are looking for that authentic Italian pizza or pasta, then you can surely check out this Italian market for savoring your taste buds. Furthermore, customer satisfaction is the main objective of the Cortina’s market. Therefore, they work with immense dedication so that you get the best quality food from the market. It’s no surprise that they use fresh meat and vegetables for preparing all the dishes. 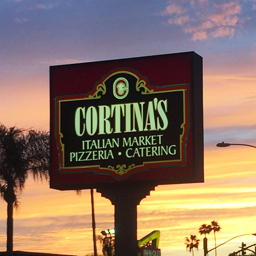 Another significant feature of this Cortina’s Italian market is its catering service. They offer their homemade dishes through the Catering Department and serve only high-quality food items to the customers. Thus, it’s no surprise that they use fresh meat and vegetables for preparing all the dishes. Moreover, the catering department has experienced chefs for preparing the items. You can place the order very easily. Owing to the online presence of this market, it is very convenient to order for the required items. They offer a hotline number, which will direct you to the catering department, and then you can order for the food items of your choice. 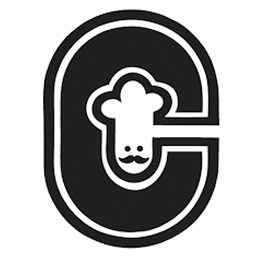 Therefore, by now, you must be acquainted with the cuisines available on Cortina’s Italian market, and the way they work to provide the best customer satisfaction. You can contact them at any part of the day. They are only closed on Sundays and are open for a reasonable duration on other days. Thus, you can pay a visit while on the go!